As promised, Xiaomi has now released the MIUI 9 Global Beta ROM for the second batch of devices. The list of devices includes Xiaomi Mi Mix, Mi Note 2, Mi 5, Mi 5s, Mi 5s Plus, Mi MAX 2, Mi Max, Redmi 4 and Redmi 4X. 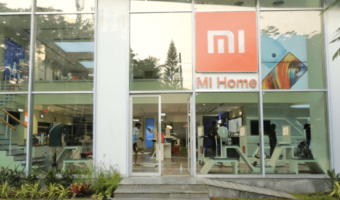 Xiaomi, earlier this month, released the update for the first batch of devices such as Xiaomi Redmi Note 4 (Qualcomm) and Xiaomi Mi 6. Xiaomi posted the news on its MIUI forums page. One has to download the MIUI 9 Global Beta ROM manually to install it on the supported device. To recall, Xiaomi announced the MIUI 9 alongside the Xiaomi Mi 5X smartphone last month. The Mi 5X is the company’s first smartphone to boot MIUI 9 right out of the box. 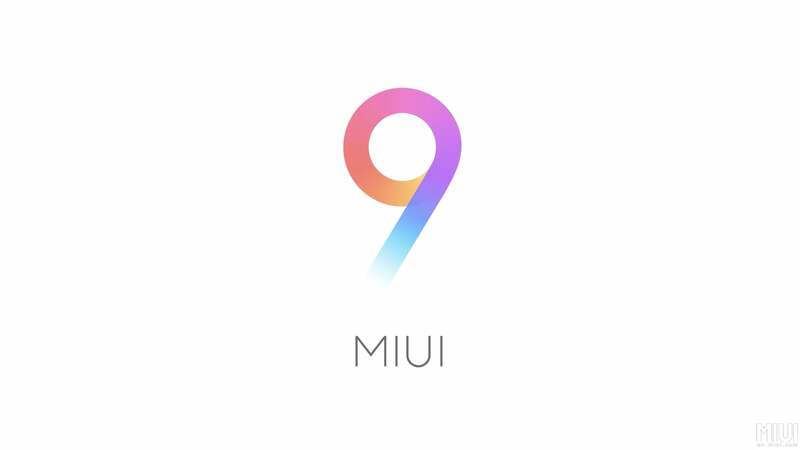 The Apple of China is currently testing the MIUI 9 update for several smartphones. Once Xiaomi reaches the final phase of the beta testing, it will release the stable version of the MIUI 9 to all the supported smartphones. For the unaware, here are the Xiaomi smartphones set to get MIUI 9 update. Xiaomi Mi 6, Mi 5s Plus, Mi 5s, Mi 5c, Mi 5, Mi 4S, Mi 4c, Mi 4, Mi 3, Mi 2/2S, Mi MIX, Mi Max 2, Mi Max, Mi Note 2, Mi Note/Pro, Mi Pad 2, Mi Pad 1, Redmi Note 4X (MTK), Redmi Note 4X (SD), Redmi Note 4, Redmi Note 3 (MTK), Redmi Note 3 (SD), Redmi Note 2, Redmi Note, Redmi Pro, Redmi 4X, Redmi 4A, Redmi 4, Redmi 4 Prime, Redmi 3S/Prime, Redmi 3, Redmi 2A, Redmi 2/Prime, Redmi 1S, Redmi 1. The update is already available as a beta version for most of the device. Xiaomi’s MIUI 9 brought in a slew of new features such as faster app load time, improved performance, new themes, smart image search, Split Screen mode, Smart Assistant, Smart App Launcher, etc. However, most of these features are not available in the Global Beta ROM though. The MIUI 9 Global ROM brings in only a few features such as faster app load time, split screen mode, new themes, and revamped lock screen. 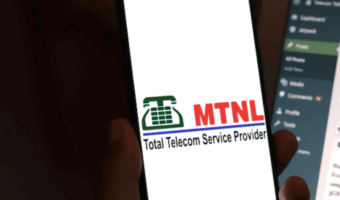 Features such as Smart Assistant, Smart App Launcher, etc. 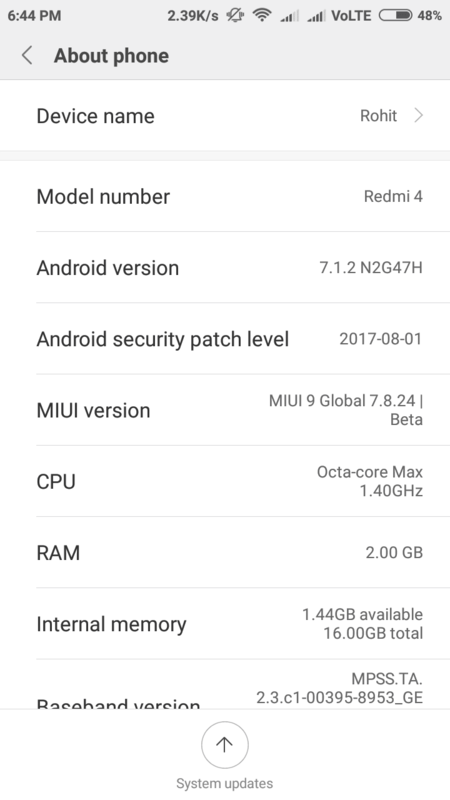 are not available in the Global Beta ROM of the MIUI 9. Xiaomi revealed that these features will be added at a later date, but for now, they are available in the Chinese MIUI 9 ROM. Xiaomi recently announced that 94.2% of its users who’ve installed the MIUI 9 Global Beta ROM are recommending the update to others. Have you installed the MIUI 9 Global Beta ROM yet? If yes, let us know by commenting below. You can download and flash the ROM by downloading it from MIUI forums. No need to unlock bootloader…..only non MIUI stuff need twrp to flash, for twrp bootloader unlock is needed. 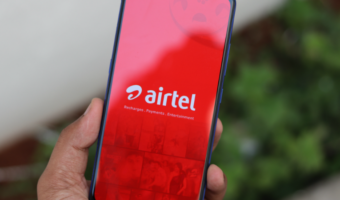 Now backup, download ROM, open updater app, browse that downloaded file to update. Now restore from backup. Unlike stock Android this MIUI has backup option as easy way to get all apps in place like before this. I cannot go through on my redmi 4,i have downloaded the recovery rom and when i choose it in updater in choose update package,it shows cannot verify update,verify failed,its not allowed to flash rom between different android version. Thats very good sign of android updates…..7.1.2 with August patches…..late but something updated unlike rest like Lenovo. Check the version you downloaded and phone model you have….or may be downloaded package is half or corrupted. I don’t think they add this to download section.